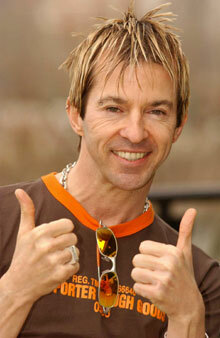 Tonight is the night, Limahl is back on our screens dancing in Let’s Dance for Comic Relief! He’ll be dancing as part of a supergroup also featuring Toyah Wilcox, Clare Grogan and Chesney Hawkes and they’ll be looking to finish ahead of fellow competitors, Ade Edmonson, Marcus Brigstocke, Lee Nelson & Omelette and Caroline Flack & Joe Swash to make it through to next week’s final. This show is on BBC1 in the UK at 6.40pm and for those outside of the UK who can’t receive BBC1, the episode will appear on the website for a period of time. We’ll also endeavour to get this episode onto YouTube. Performing on the show will be Jessie J and The Wanted. And if you click the clip on that page, you can get a sneak preview of all the celebs rehearsing. 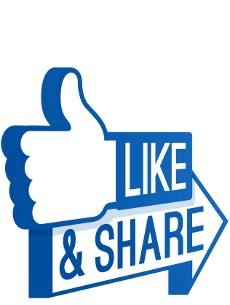 There is a phone vote on this so VOTE FOR LIMAHL!!!!! Good luck Chris, break a leg! I should have it uploaded before midnight tonight Florian……..